Although they often occur at low speeds, parking lot accidents involving pedestrians often result in severe injuries. 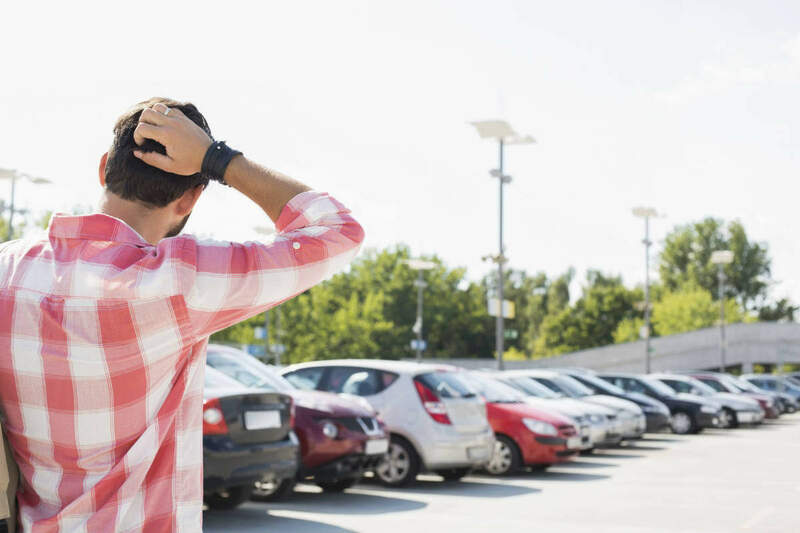 Parking lot accidents are a common occurrence that many individuals have unfortunately experienced. Although it is a common site for accidents, in most cases the injuries are not serious. However, the parking accidents that involve pedestrians often lead to severe injuries and even fatalities. Pedestrians walking around shopping malls and parking lots are defenseless against motor vehicles, and a negligent driver may be more focused on finding a good parking space than on the safety of pedestrians and other drivers. For this reason, it is not uncommon for people to get backed over or even hit by a negligent or distracted driver. Contrary to popular belief, the speed of a vehicle is not the only factor that makes certain accidents dangerous and even fatal, especially in case of parking lot accidents. Most parking lot accidents occur at low speeds. However, they are still dangerous as they involve defenseless and unsuspecting pedestrians. For example, a distracted shopper may be so eager to get into a sale they do not notice a car backing out. The risk of a serious injury becomes very high when a pedestrian is hit by a moving car or other automobile. Statistics show that the vast majority of parking lot claims involve pedestrians. This is probably because the chances of a serious injury in a parking lot accident involving two vehicles are lower, considering the collision typically occurs at a low speed and the drivers and passengers are well protected inside their vehicles. So, the most serious injuries that occur in pedestrian lot accidents are the ones that involve pedestrians. The most common parking lot accident scenario involving a pedestrian is when a pedestrian is stuck by a driver, who is busy looking for a parking space and fails to look out for pedestrians. Even though such accidents are only a small number of the total cases, most of these are serious injury claims. Another commonly reported pedestrian injury reported in a parking lot accident is when a car runs over a pedestrian’s foot. When the driver fails to look out for the pedestrian in the rear view, and begins to back over, the car may crush the person’s foot causing a serious injury. Even if the car is parked on a slight slant in the parking space, and the driver fails to apply the brakes in time, and the car begins to suddenly back over, it can crush a pedestrian’s foot. St. Louis residents who have been injured due to someone negligently operating a motor vehicle have a right to pursue compensation for the resulting injury and the far reaching affects it likely has. At The Hoffmann Law Firm, we understand that an injury often places much stress on you and your family physically, financially, and emotionally. We have been successfully fighting for the rights of St. Louis injury victims for over 20 years and can do the same for you! Call us today for a free case evaluation at (314) 361-4242. We will compassionately listen to you and help you determine what the best course of action will be for your unique case.